The incubus Lord Amor defied the law of the Children of Lilith by taking the mortal Psyche as his wife. But their secret union was betrayed when Psyche became pregnant. She was arrested and banished to the dreaded prison island of the Labyrinth to nourish the incubi and succubae exiled there. Enraged by his wife’s fate, Amor rebels against the Children of Lilith, and embarks on a dangerous voyage to rescue his beloved Psyche. Pursued by ruthless supernatural hunters and forced to fight to protect his companions, Amor arrives at the Labyrinth critically injured. 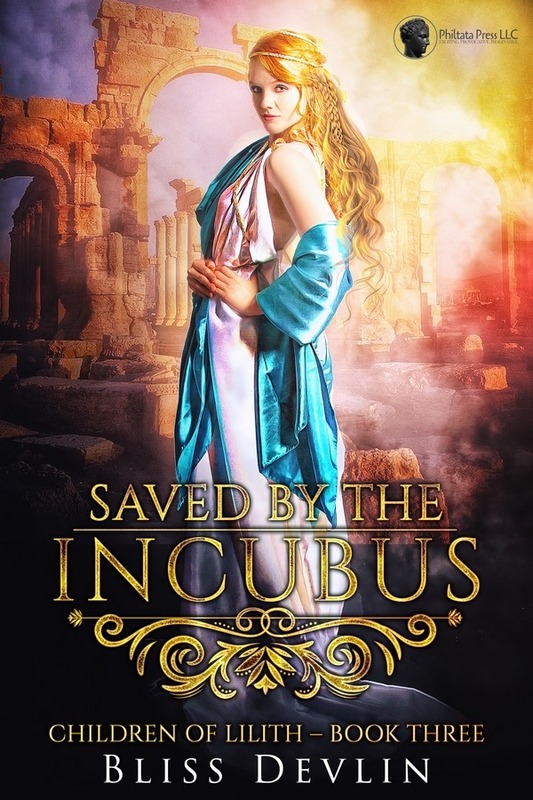 To save him, Psyche must surrender completely to her husband’s ravenous incubus hunger–a sacrifice that may cost her life!